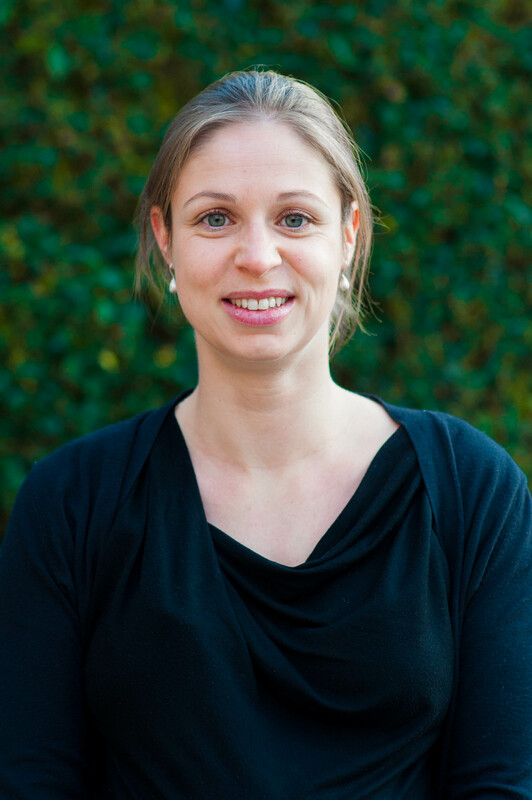 Based outside of Brussels, Belgium, Dr. Scheers is responsible for site and project management related to clinical trials and Core Laboratory activities at Syntactx EU. Dr. Scheers has a background in Physical Education and Kinesiology, with extensive experience in public health research, project management, data management and analysis, literature review, scientific writing, and teaching. Prior to joining Syntactx EU, Dr. Scheers was a post-doctoral research fellow at the Department of Kinesiology at KU Leuven, Belgium. She also worked as a consultant at Janssen Belgium (Janssen Pharmaceutical companies of Johnson & Johnson) on a large-scale health-promoting project. Dr. Scheers is fluent in English, French and Dutch, with a basic knowledge of Spanish. She holds a Ph.D. degree in Biomedical Sciences and a Master’s Degree in Physical Education and Kinesiology from KU Leuven, Belgium.